Black Friday is once again upon us and there’s no doubt that hundreds of retailers will be offering Black Friday deals to capitalise on the shopping frenzy. There’s also a range of countdown deals which feature heavier discounts across a range of products including Android TV boxes, 3D Printers and more – however, quantities are strictly limited. They’ll also launch additional deals on Black Friday itself (24th of November) so keep an eye of the sales page for the latest sales items. 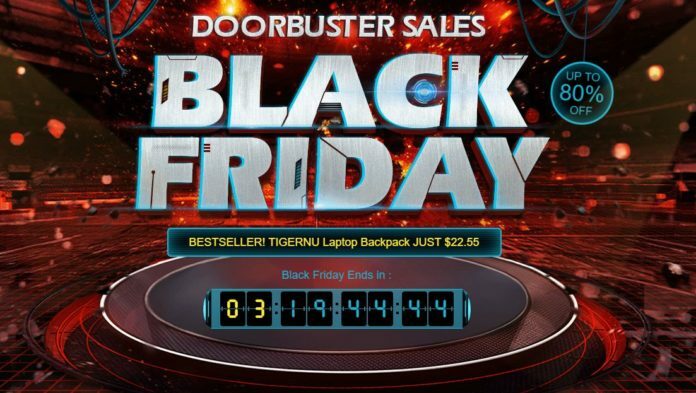 If you’re wanting to grab a bargain, check out the Black Friday 2017 deals page over at GearBest. Xiaomi’s first set of Bluetooth sports earbuds offer Bluetooth 4.1 for wireless freedom, an IPX4 rating for improved sweat resistance and an ear-hook design to keep them in place. 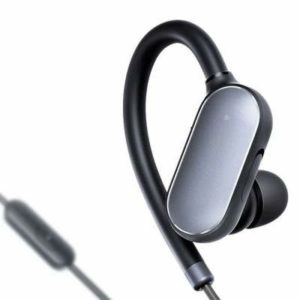 Audio quality is respectable for the price and their compact design keeps them out of the way during your workouts. These are my current gym headphones so I can definitely recommend grabbing a pair if you’re in need of wireless headphones for the gym. 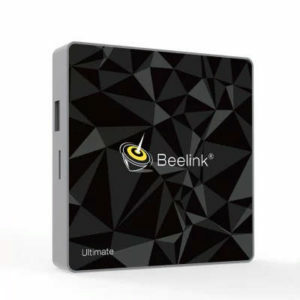 The Beelink GT1 is Beelink’s latest Amlogic S912 Android TV box capable of 4K video playback. Running Android 7.1, it features the octacore Amlogic S912 processor, 3GB of DDR4 RAM, 32GB of eMMC storage, dual band wifi and gigabit Ethernet. The Google Play store comes pre-installed so you’ll be able to run apps like Kodi and Netflix (though HD Netflix is probably not supported) in addition to Android’s comprehensive library of games. The Yeelight RGB Smart Bulb is easily one of the most affordable smart bulbs on the market. 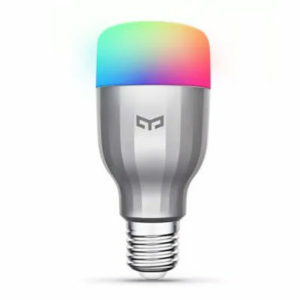 Capable of reproducing an impressive 16 million colors and outputting 600 lumens of brightness, this compact smart bulb lets you set the right mood – all from your smart phone via the Yeelight app. It’s also compatible with Amazon Alexa, Google Home and IFTTT, so it easily integrates into your smart home environment – and all the smarts are in the bulb so no annoying smart hubs required! What did you buy during the sale? Let me know in the comments.